Find a convertible owner and they’ll tell you driving with the top down on a nice day is one of the best feelings in the world. Even Hollywood has featured countless convertible scenes conveying that sense of freedom and elation. 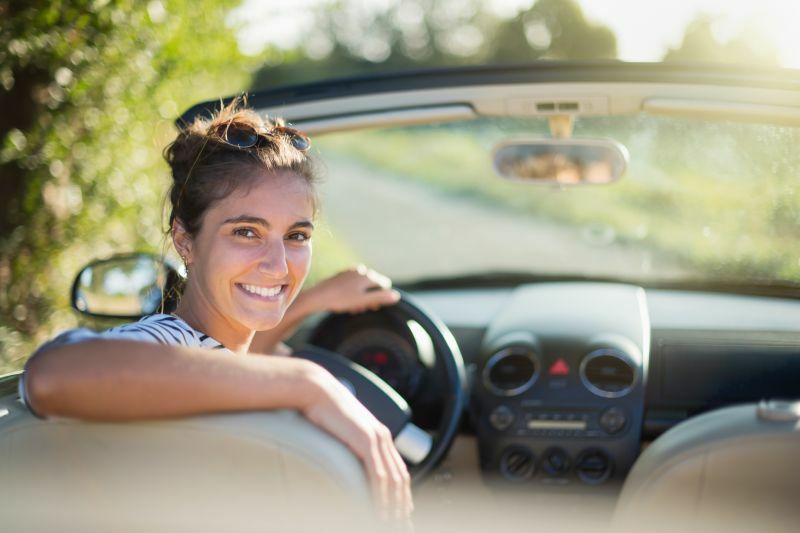 However enjoyable they may be, some car buyers are afraid convertibles won’t keep them as safe in the event of an accident. Fortunately, car companies are developing new convertibles that are safer than ever before. AxleGeeks, a vehicle data site that’s part of the Graphiq network, compiled a list of 10 new 2016 convertibles that are some of the safest out there. Using data from Edmunds.com, the National Highway Traffic Safety Administration and the Insurance Institute for Highway Safety, we found cars that boast advanced technologies designed to keep drivers safe. Only base models were considered for our list. The cars also have at least one of the following features: a post-collision safety system, a lane departure warning system, blind spot monitoring or a pre-collision safety system. These convertibles are not ranked from better to best. Rather, they are listed in reverse alphabetical order, beginning with Volkswagen and arriving at Audi. At $74,200, the BMW M4 is the most expensive convertible on our list. But with 425 horsepower and a 0-60 time of just 3.7 seconds, it’s also the fastest. For car buyers who want to get the most safety features for their buck, the Fiat 500 C Pop takes the cake with Brake Assist, Daytime Running Lights, Parking Assist and a Post-Collision Safety System.